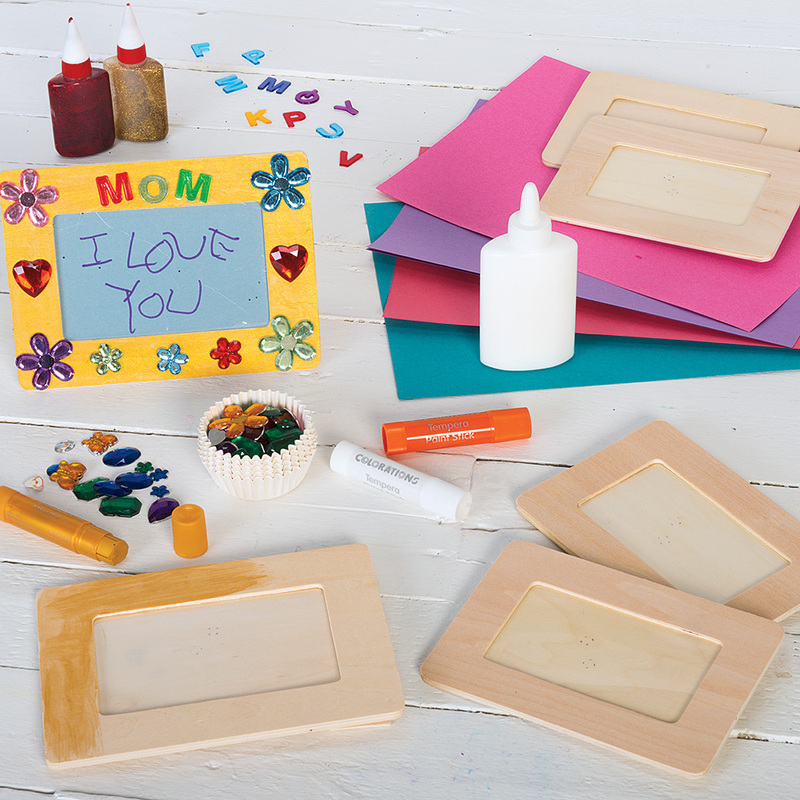 Create a unique frame for mom using collage materials. 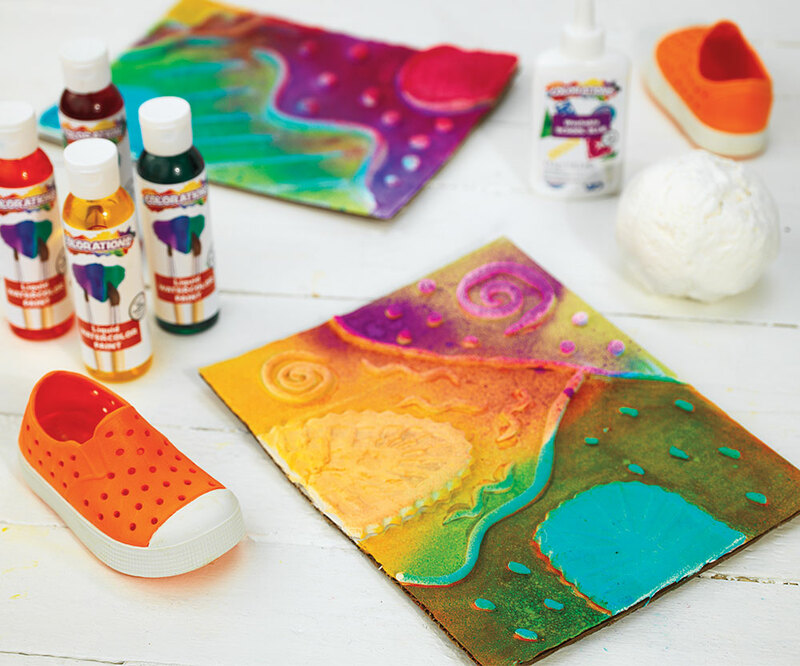 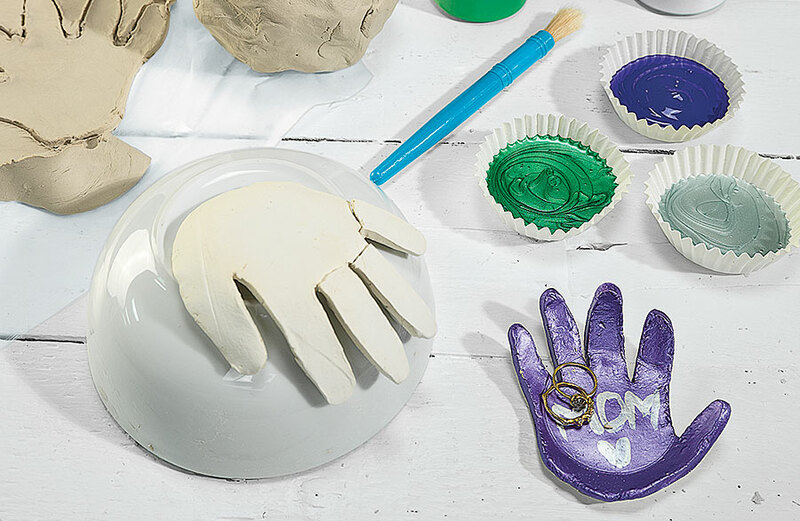 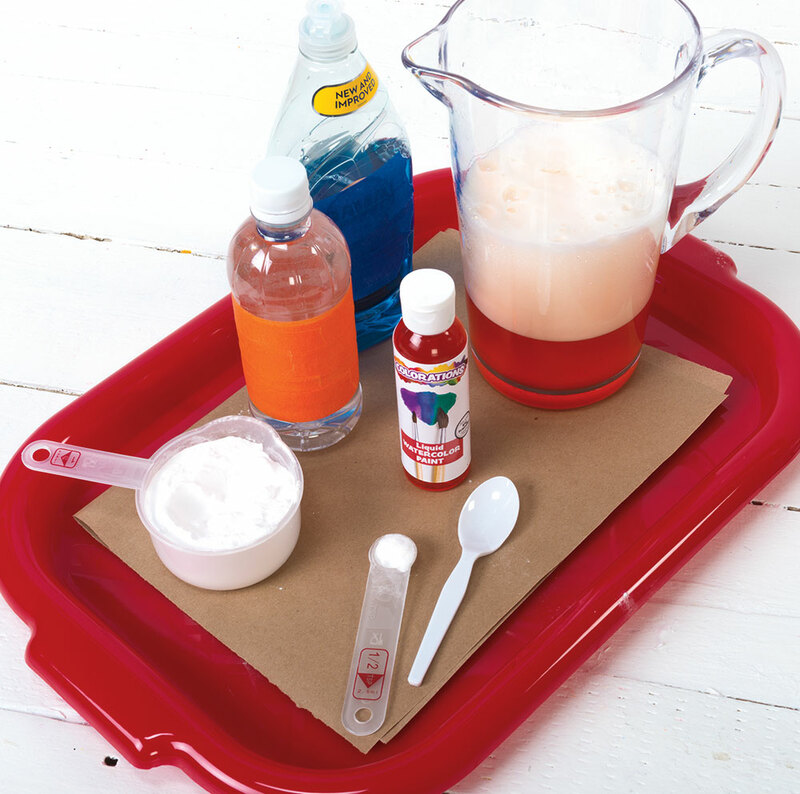 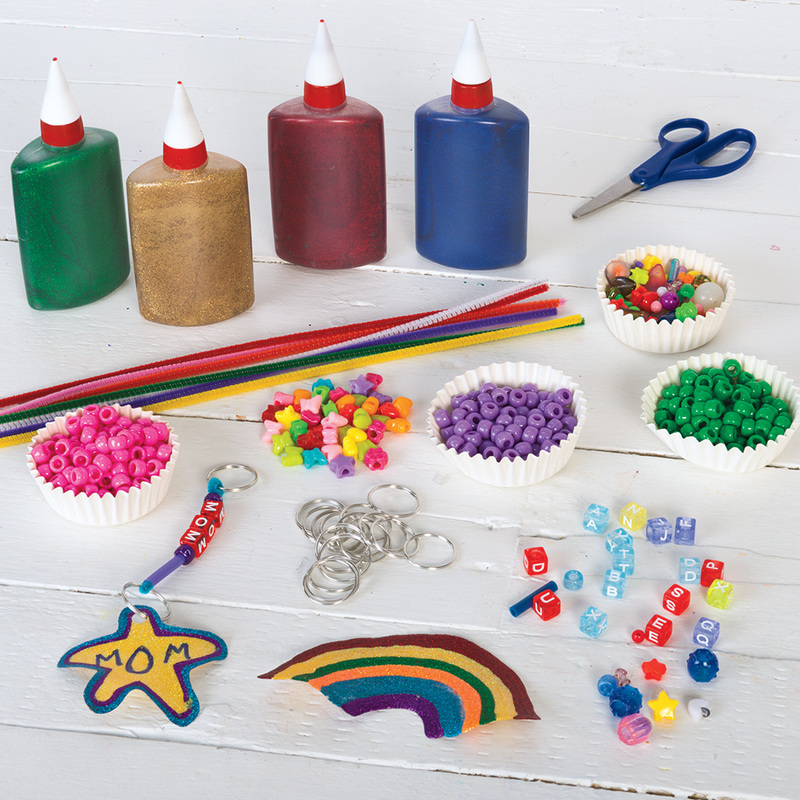 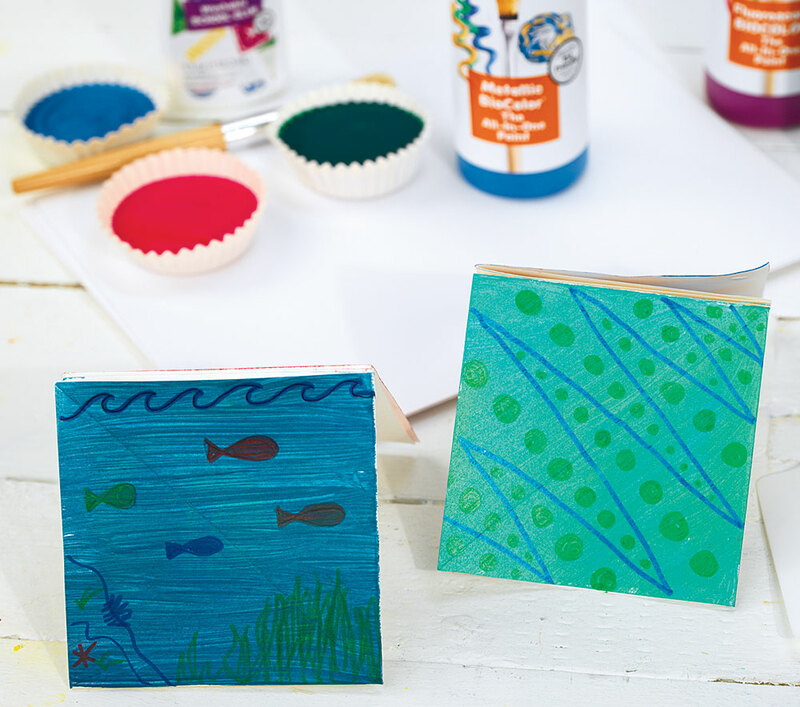 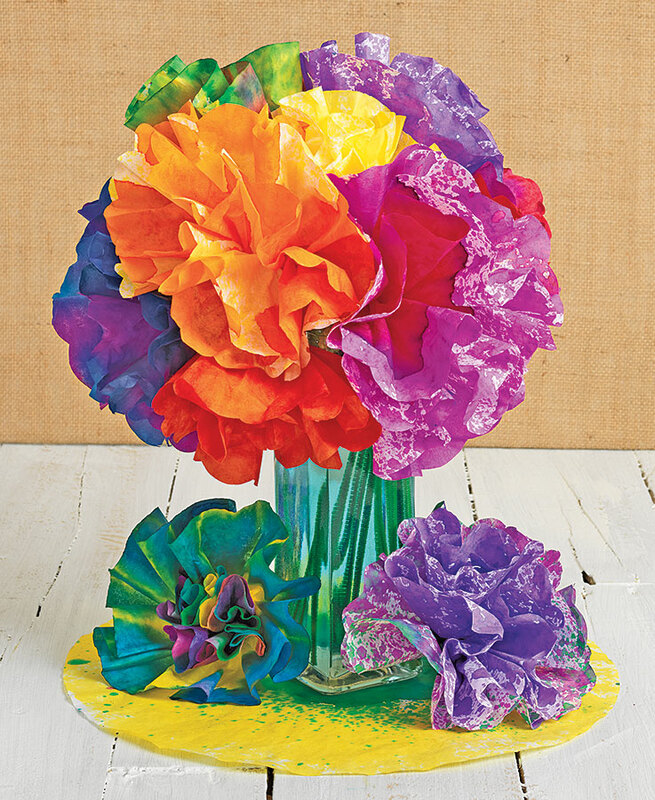 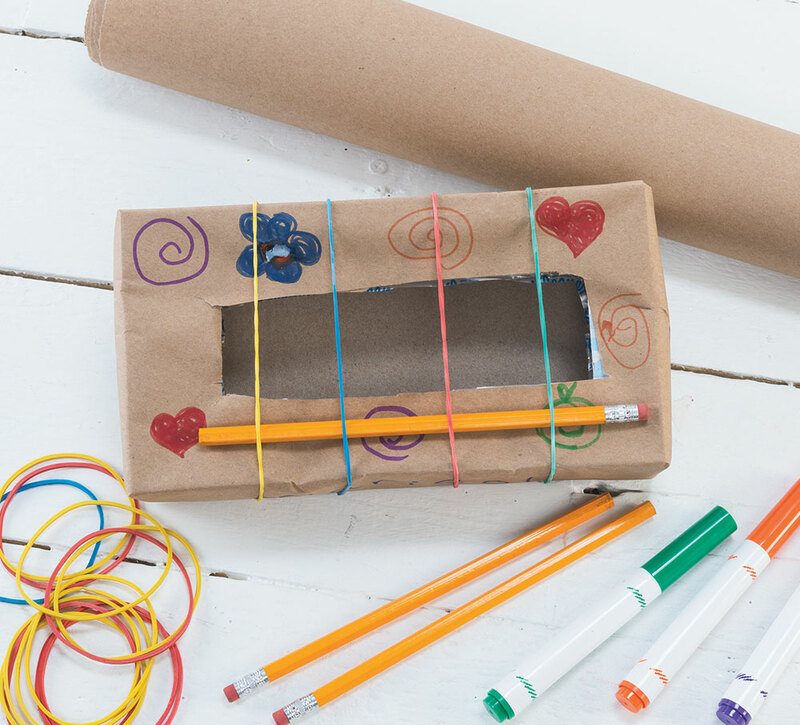 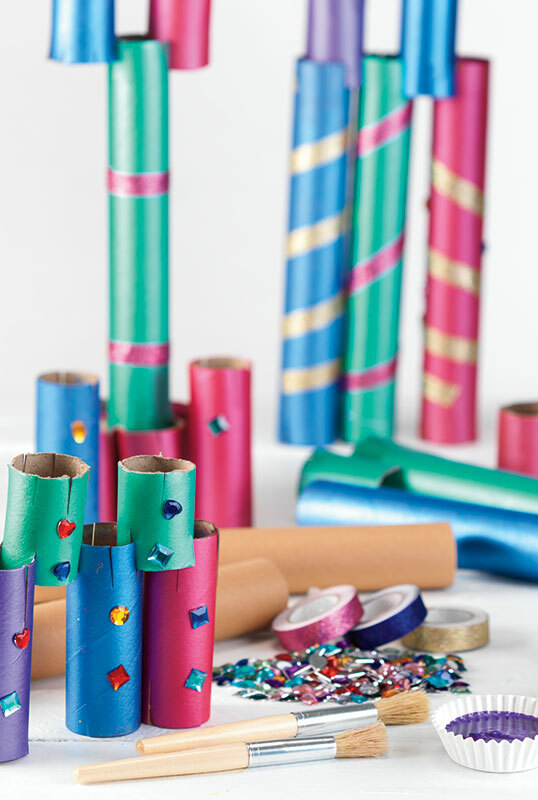 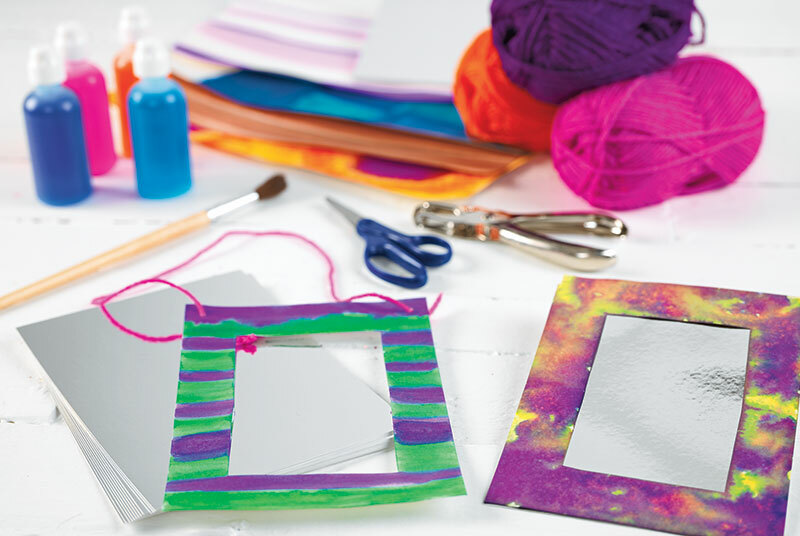 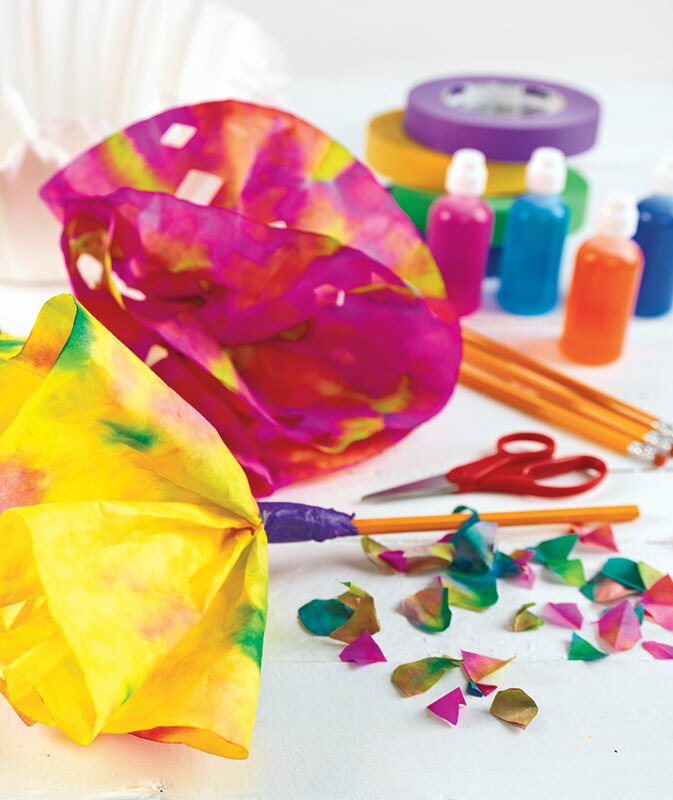 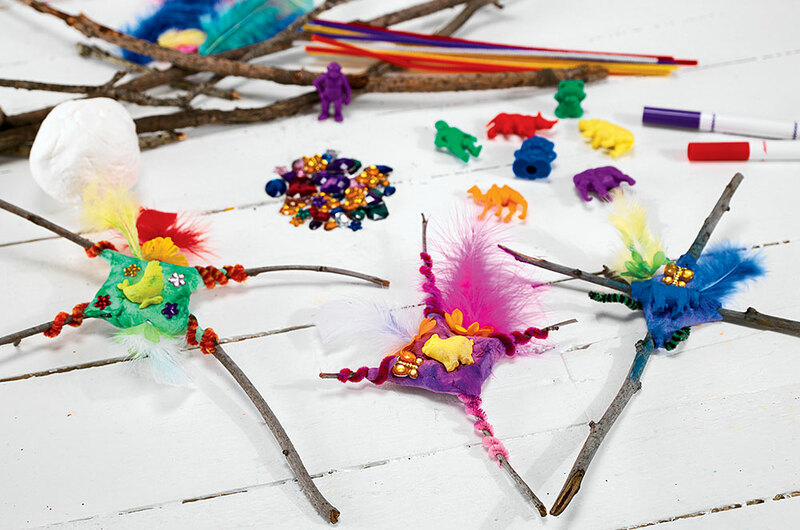 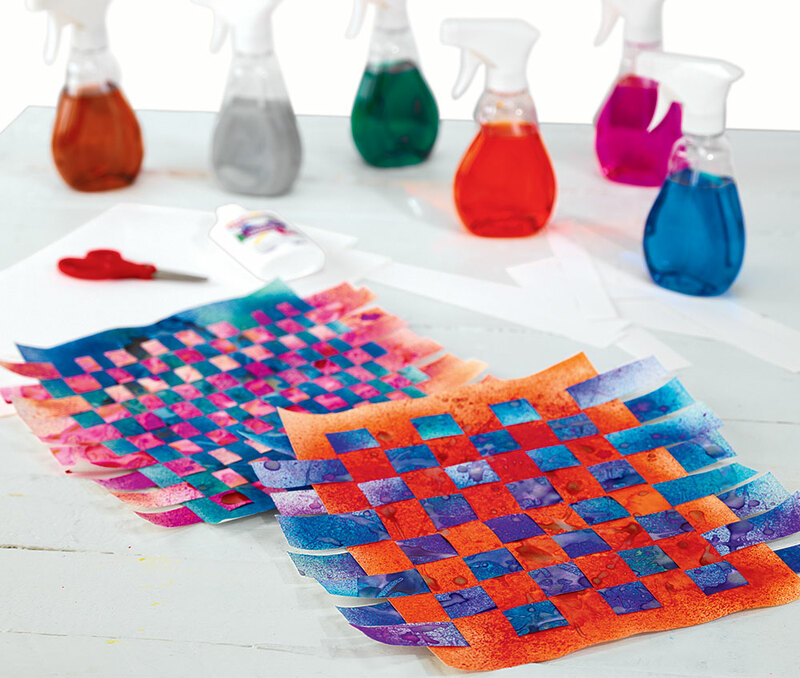 This activity encourages experimentation with color, texture and design to create a unique and personalized gift to celebrate Mother's Day. 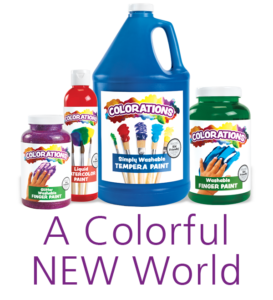 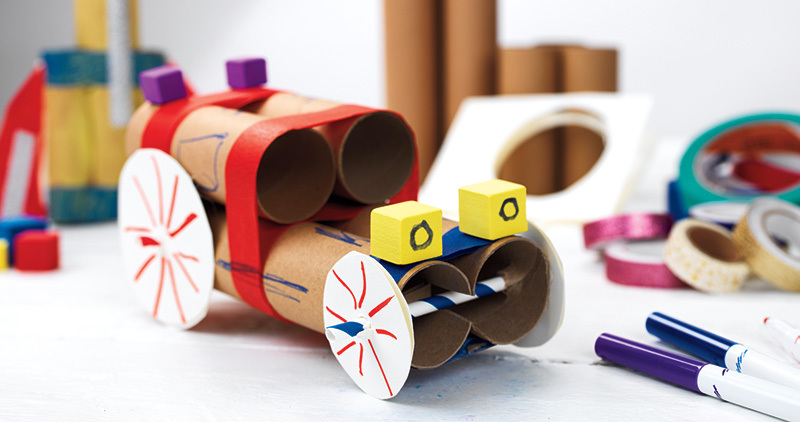 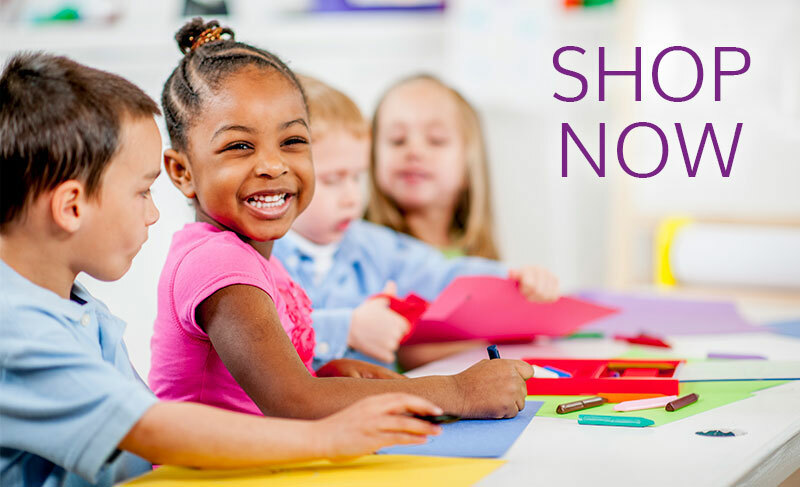 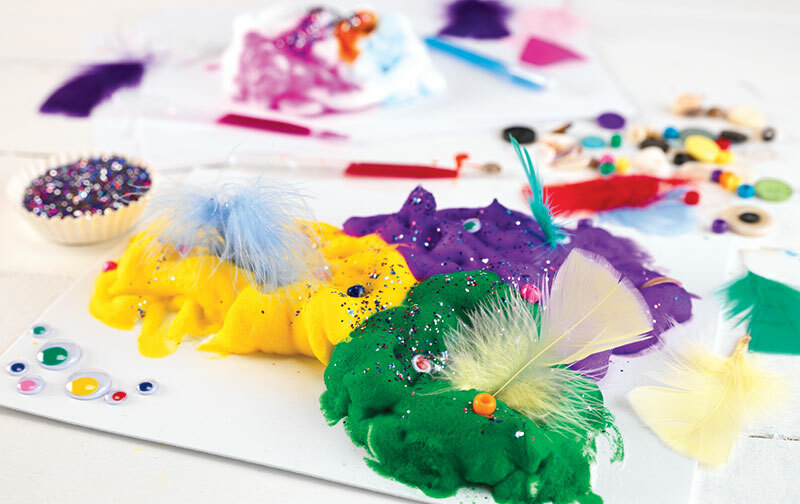 This educational art activity will have children using a unique art technique and getting hands-on to manipulate their artwork. 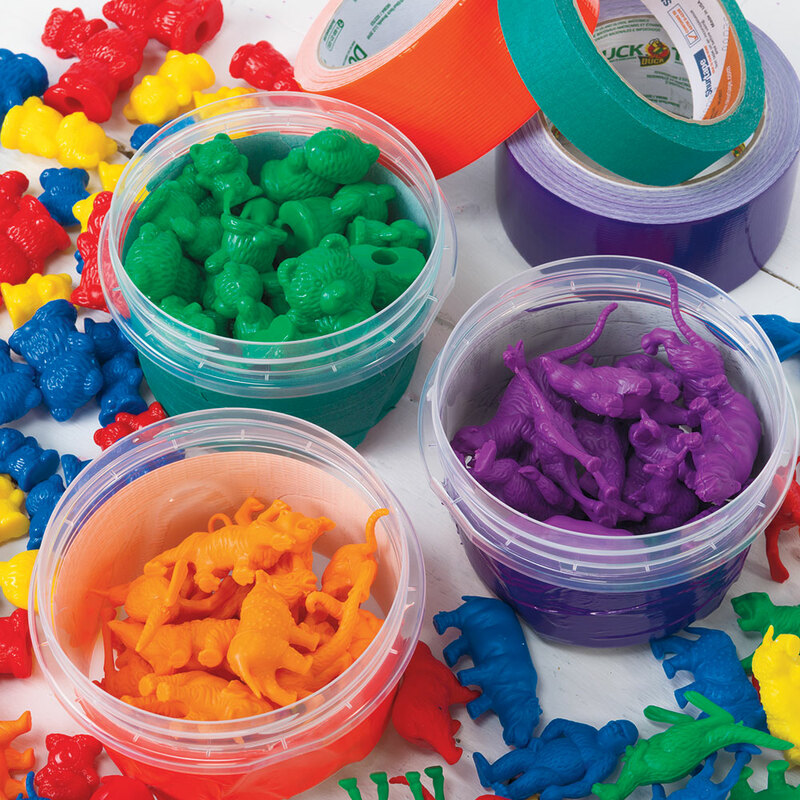 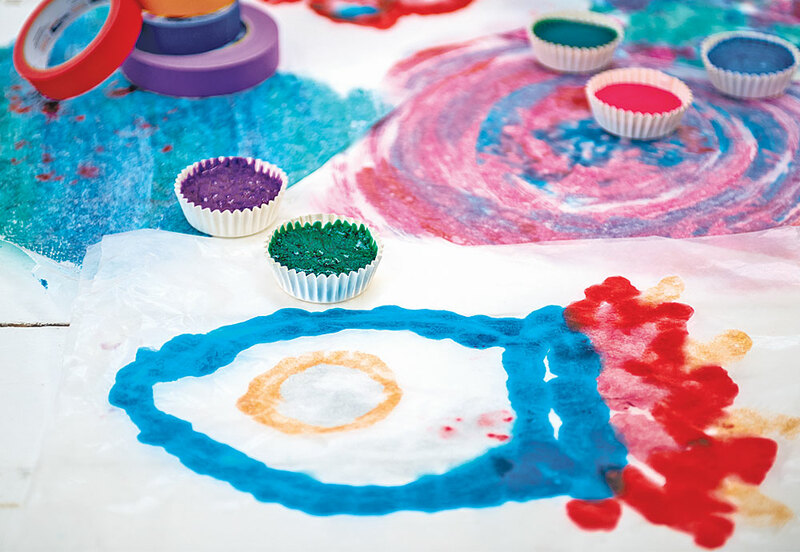 This activity provides a unique way to practice fingerpainting without the mess—plus, children will enjoy painting on a non-opaque canvas. 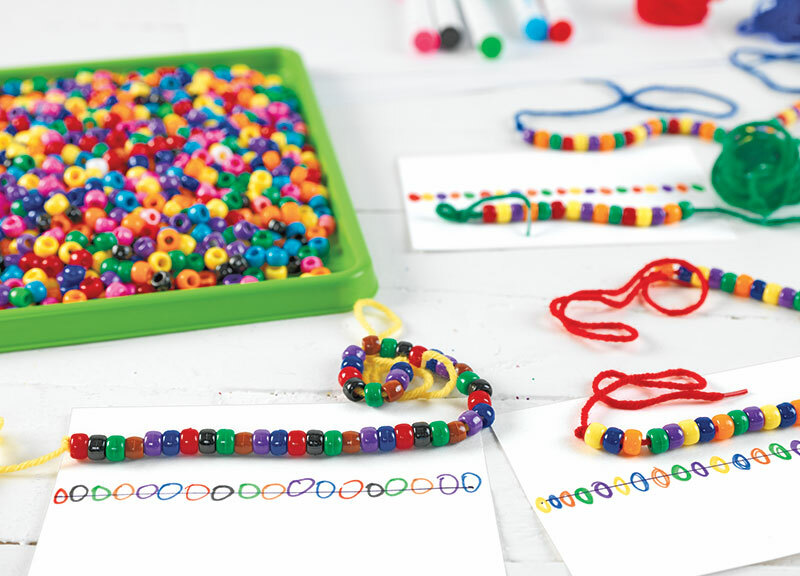 It is important to expose your children to different cultures in order to allow them to become well-rounded adults. 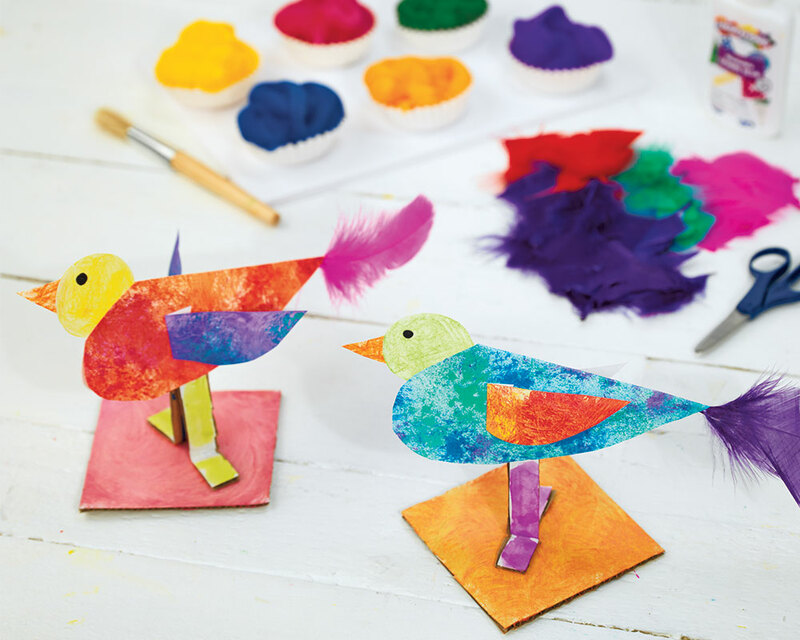 Creating Origami Art Books with your children is a great way to introduce them to a bit of Japanese art and culture.